that wanna live a Personal Freediving Experience. Enjoy the freedom to explore underwater without heavy equipment. 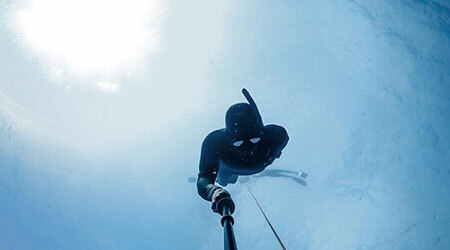 Take a Freediving Course and Learn to control your fears. We guide you to develop the aquatic potential and powerful skills to fly over the reef and the liquid space. 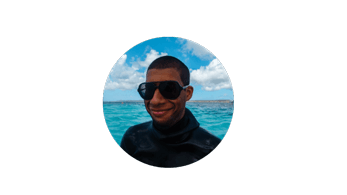 Learn from a World Legend Freediver like Carlos Coste and do it in Bonaire; one of the world’s best freediving destinations. Deepsea Freediving offers you a life-changing personal experience that opens new possibilities of self improvement with a healthy & exciting lifestyle. Enjoy the freedom to explore underwater without heavy equipment. 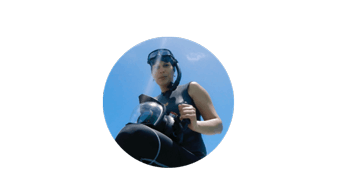 Take a Freediving Course and Learn to control your fears. We guide you to develop the aquatic potential and powerful skills to fly over the reef and the liquid space. Deepsea Freediving offers you a life-changing experience that opens new possibilities of self improvement with a healthy & exciting lifestyle. 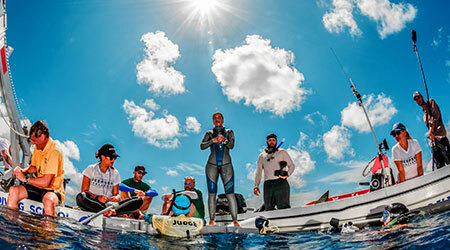 We are a well known professional staff with over 20 years of experience in Freediving. Personalized workshops and online coaching for freedivers looking to improve their techniques, where Carlos Coste will be your coach & advisor. We offer the whole range of PADI & AIDA Freediving Courses and Workshops for Spearfishermen, Surfers, Photographers and more. 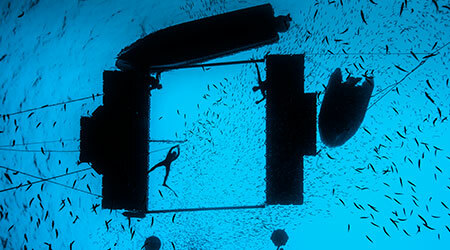 We organize events yearly to enjoy the freedom that brings freediving into our lives. Check out photos from Cenotes Adventure 2019. Train for world championships, no depth limitations, safety and counter balance system on our world class platform. 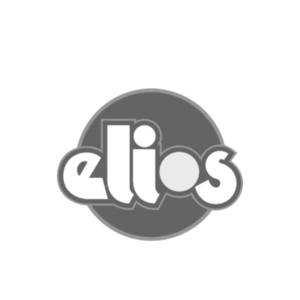 More information soon! 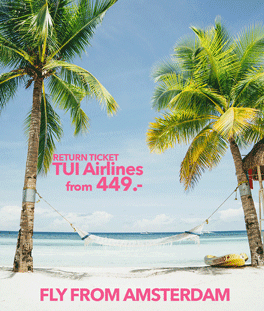 TUI Airlines is currently offering affordable options to fly from Amsterdam Directly to Bonaire. If your country of origin happens to be in Europe, Amsterdam is your best possible connection. Ditch the tanks and join the freedom. At Deepsea Freediving we bring out the best in each of our students by unleashing their aquatic potential. World Class Legend Carlos Coste is deeply committed to helping you feel as natural as possible underwater. 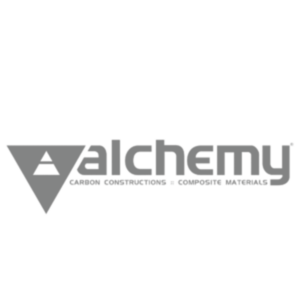 Our program ranges from – introducing beginners into this fascinating unknown – to helping other world-class athletes prepare for International Competitions, Regional and World Records & more. “Cenotes Adventure 2020: an awesome freediving excursion”. The adventure begins and ends in the international hub of Cancun (CUN), Mexico. The action-packed trip includes 7 days of underwater exploration through the Yucatan peninsula including visits to ancient Mayan ruins! For 2020 edition (4th one) we are offering 2 possible dates. 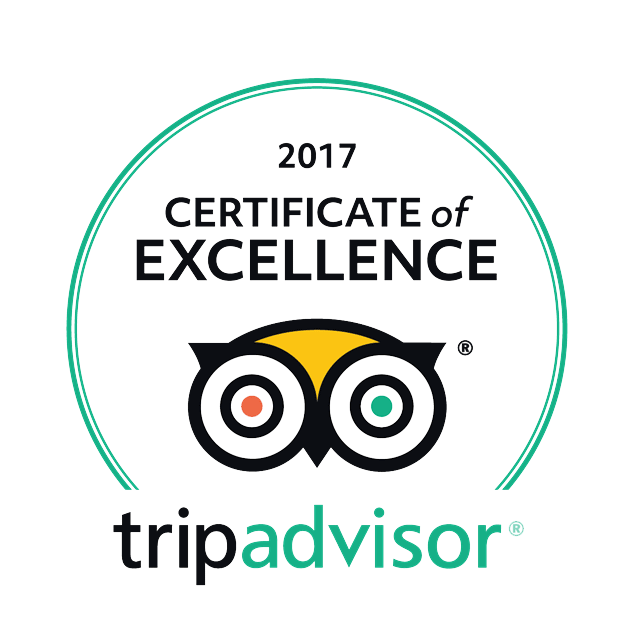 Includes: All meals, accommodation (8 nights: Yucatan & Quintana Roo), transportation (private van), 1-2 Cenote session by day, photo/video package. 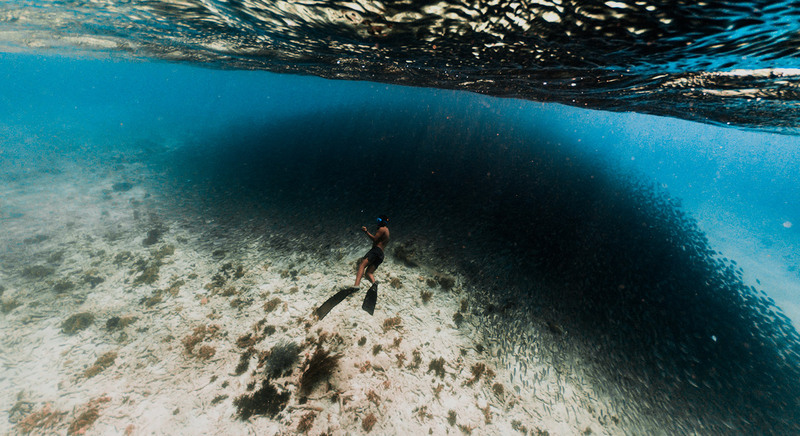 Explore the reef like never before with our dedicated team of freedivers. 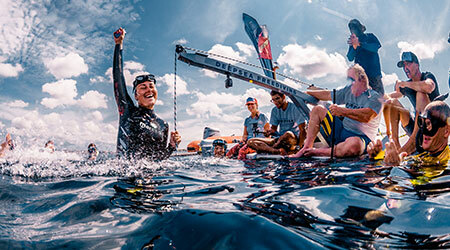 Every year we organise the Deepsea Challenge; an international competition and world record attempt. 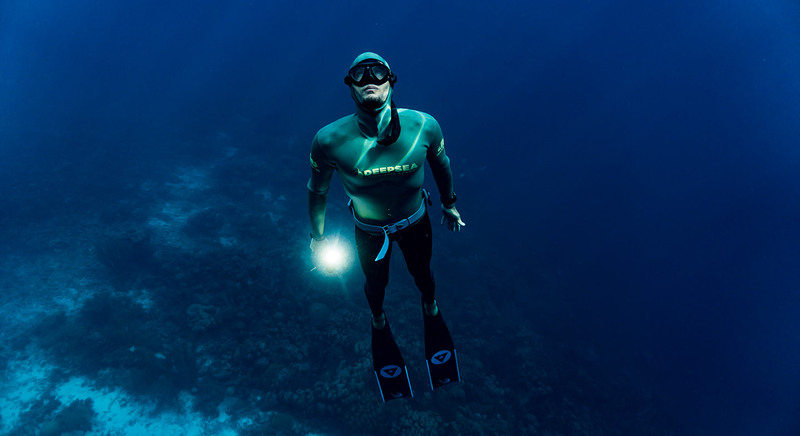 Carlos Coste is one of the biggest pioneers in Freediving. 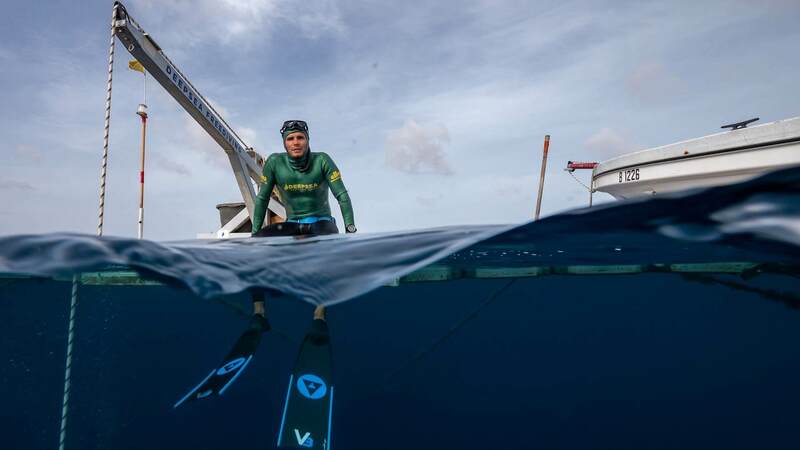 Book a personalised Coaching session and become a better freediver with his pro tips. Have you ever dreamed being little mermaid? You can have your own mermaid experience with us. Have a look at our natural swimming pool where you'll be taking dynamic sessions. 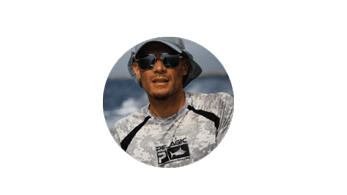 Carlos made history when he broke 2 World Records in two unnassisted disciplines Free Immersion in 2003 and Constant weight in 2004. Becoming the first human under 100m depth diving with his own power on a single breath. I very much enjoyed my freediving experience with Carlos. I was completely new to freediving but after one afternoon course I was comfortable at depths I never would have thought possible for me. We took the AIDA 2 courses with Carlos. He was an amazing instructor. He was knowledgeable and very patient. During the sessions, he provided many tips and feedbacks to improve our performance. My wife and I decided to take the PADI Freediving class from Carlos on our trip to Bonaire. We didn't really know what to expect, but were really impressed with the training he offered! Carlos is very knowledgeable and patient with our inability to equalize. 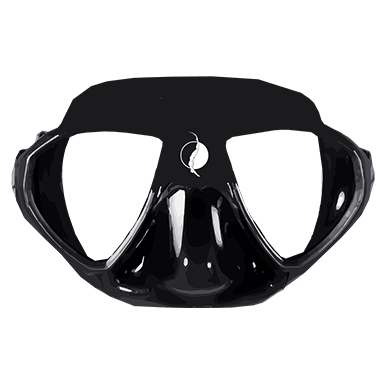 As scuba divers, we are so used to easily equalize at depth, but it is completely different to equalize as breath hold divers. We learned a lot and will continue our quest to become freedivers. Super relaxed, yet super professional. I made great technical progress in going deeper, and will make sure to come back again. It is an honor to dive with Carlos!